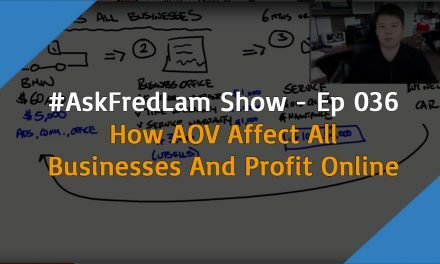 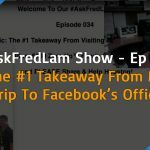 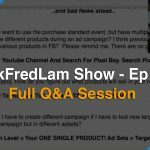 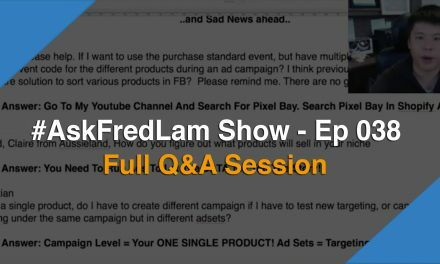 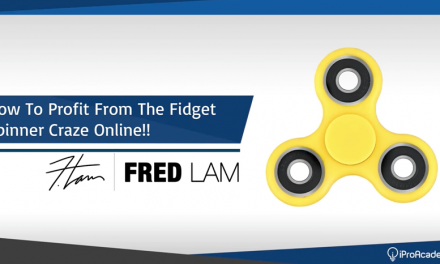 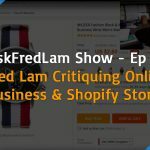 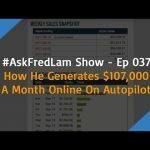 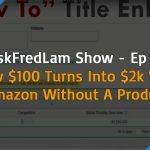 Last night on my #AskFredLam Show Episode 020, I will admit, I don’t know a lot when it comes to SEO or free traffic, but what I do know are strategies for paid traffic. 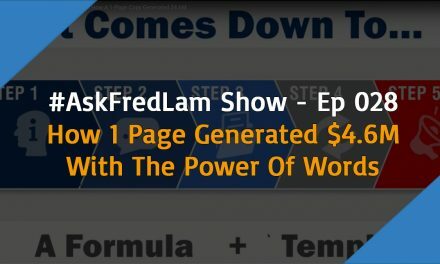 But let’s be honest, we want free traffic and try to spend the least amount of money on it! 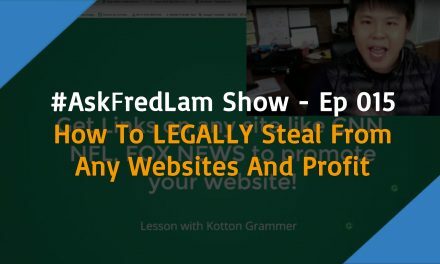 We were grateful to have an SEO expert, who have been in the industry for over a decade, Brian Koz, and he’s going to show you all on how to get highly-targeted FREE traffic to any website! 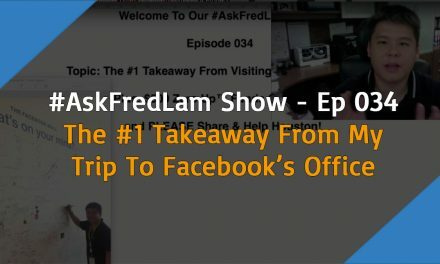 I’ve known him for some time now. 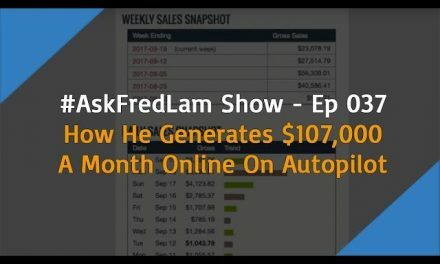 He’s going to show you a behind the scene technology on how you can get traffic and potentially make thousands of dollars! 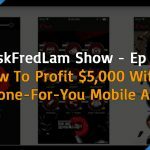 Every week on #AskFredLam, I will give away $500 Zero Up™ Funds to a lucky viewer to get a jump start on your business!